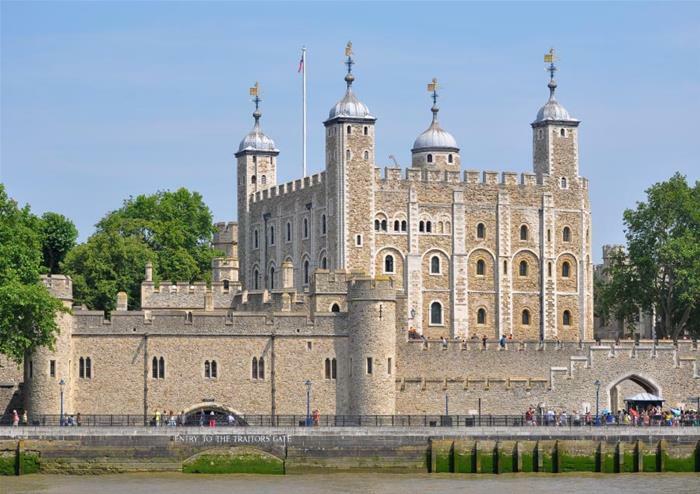 Built in the 11th century after the Battle of Hastings and on William the Conqueror’s demand, the Tower of London is filled with historical secrets and treats. With a reputation of torture, death and ghostly spirits, you will be drawn into the stories of Guy Fawkes, Elizabeth I and Anne Boleyn as you venture through the former royal residency but be warned, figures of Anne have apparently been seen wandering the White Tower! There’s nothing that symbolises London more than the iconic Beefeater and you can be guided through the Tower of London by one! Hear all of the gruesome stories of life in the Tower across hundreds of years, the infamous deaths, and what it’s like to be a guard at one of the most important locations in the country. A story-telling adventure like no other! As the oldest part of the building, the White Tower is a must-see. Built to cause terrifying fear and have Londoners trembling, the Tower was important to keeping invaders away. You’ll get to explore the incredible Norman Architecture and the hidden treasures within including the Royal Armouries collections. One of the most exciting parts of the tour is getting up close to the Crown Jewels. With some of the most extraordinary diamonds in the world, you’ll be dazzled by the jewels that represent the rich history of the British monarchy. Back in 1210 when King John reined, the Tower of London was home to more than a few ghostly spirits. From tigers to elephants to ostriches, the Tower kept wild animals for entertainment where they stayed for 600 years before being moved to London Zoo. Discover the story of the Tower of London’s famous animals in The Royal Beasts Exhibition where they’re symbolised using beautiful structures and interactive displays. 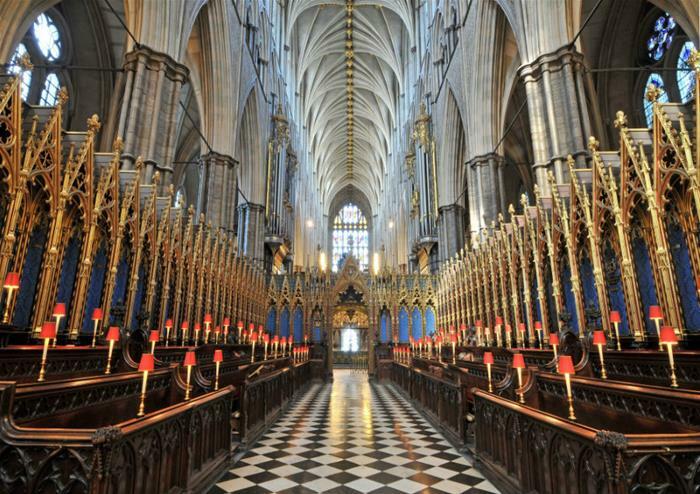 As one of the most visited landmarks in London, Westminster Abbey doesn’t disappoint. It holds thousands of years of British history inside its Gothic exterior including the resting place of seventeen British monarchs and the most recent Royal wedding between Prince William and Kate in 2011. With an audio guide to ensure you don’t miss a beat, you’ll have everything you need to discover all of the Abbey’s rich history. 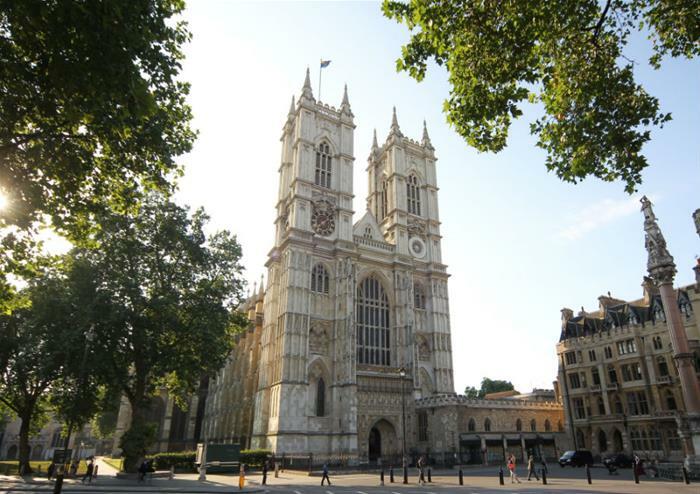 Looming over London’s famous Parliament Square, Westminster Abbey is a sight to behold. 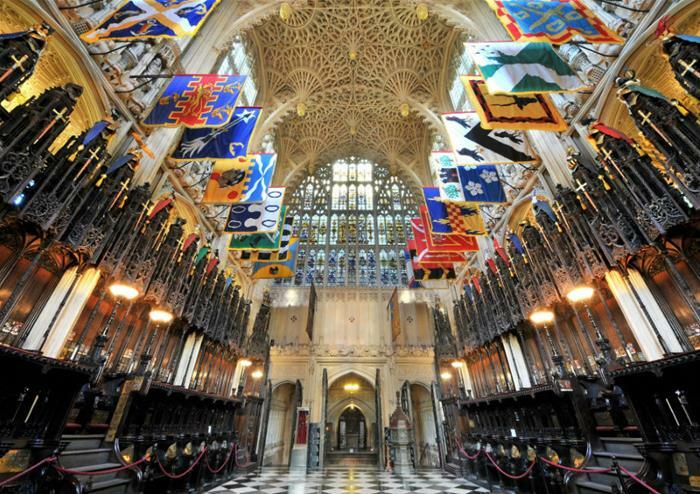 Take in its beauty as you enter, with its gothic features, stained glass windows and lavish design which cost the monarchy huge amounts of money when adapted. One of the most wonderful areas is Lady Chapel built between 1503 and 1519 which you will get to explore at your own leisure. Britain is known for its literature greats and Poets’ Corner is home to many of them. From Charles Dickens to Geoffrey Chaucer and Thomas Hardy, you’ll get to visit their final resting place. Also see memorial stones for world-famous playwright William Shakespeare and Scottish poet Robert Burns. Dating back to 1296, the Coronation Chair is one of the most important pieces of furniture England has ever had. It has crowned every monarch since 1308 including our current Queen, Elizabeth II. Be blown away by the Gothic chair that is a symbol of the British monarchy as you take in the breathtaking sites of its royal surroundings. 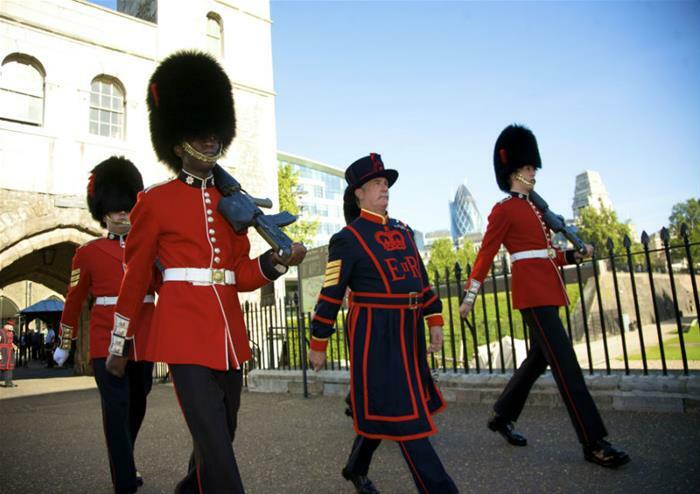 The last Yeoman Warder/Beefeater tour for the Tower of London starts at 2.30pm (winter), 3.30pm (summer). An audio guide is included in the price of your ticket.